Amanda Patterson is a communications intern with Samaritan’s Purse in Niger. The story of creation and the Garden of Eden was one of my favorite Bible stories growing up. In many ways, it still is one of my favorites. God’s creation, the big and the small, is so intriguing, so rejuvenating, and so clearly screams His Name: “The heavens declare the glory of God; And the firmament shows His handiwork … their line has gone out through all the earth, And their words to the end of the world,” (Psalm 19:1,4, NKJV). And that’s why the agricultural projects that I have been able to visit here in Niger have been a joy. Because God’s work, especially in His nature, His plants, His food, and His earth, have spoken to me the loudest. Here’s one man’s story. 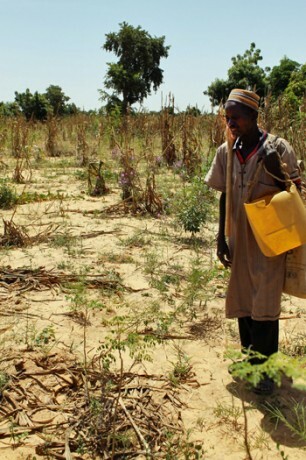 Mahamadou is a farmer like many others with whom the Niger team works in the Madaoua region. Cheerful, hardworking, and sans a tooth or two, he happily rattles off farming updates, changes, and improvements with the Samaritan’s Purse staff. 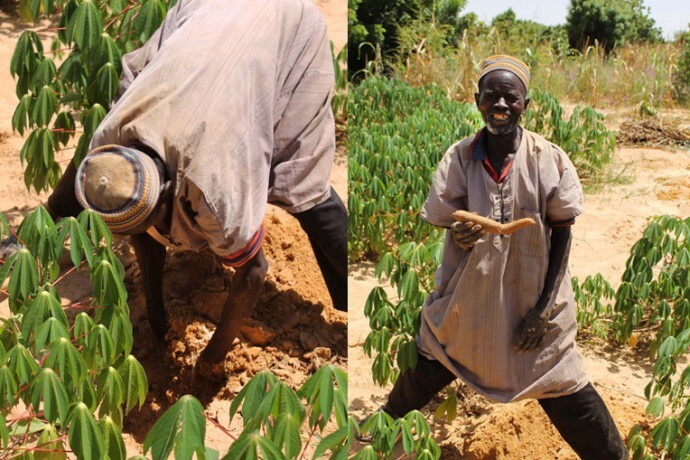 Mahamadou was one of the 30 or so men elected in his village to play the role of model farmer in the Food Security Program in central Niger. These men farm and manage one plot of land all together, called the Farmer Field School, a project initiated in this region two years ago. 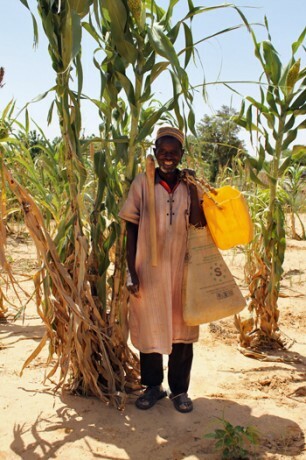 By community election, Mahamadou was selected as a model farmer due to his motivation, stability, leadership, and work ethic. Surrounding the community field are the farmers’ individual plots that they continue to manage using traditional methods. In their plots, the farmers continue to practice their farming in the same way that they have done for the past several centuries. The community plot is cultivated by implementing the improved farming methods taught by Samaritan’s Purse agriculturalists, such as crop spacing, farmer-managed natural regeneration, micro-dosing, and timely weeding and sowing. The hope is that all 630 beneficiaries in the region will be trained and benefit from these sustainable farming technologies. By growing the plots side-by-side, the men see the difference that agriculture technology and education can bring to them. The goal for the project is to learn by example. Samaritan’s Purse staff spoke with another beneficiary in the farmers’ association, Ibrahim Tanimoune. When asked about the changes in his village, he had a lot to share. In one plot, the farmers continue to practice their farming in the same way that they have done for the past several centuries. 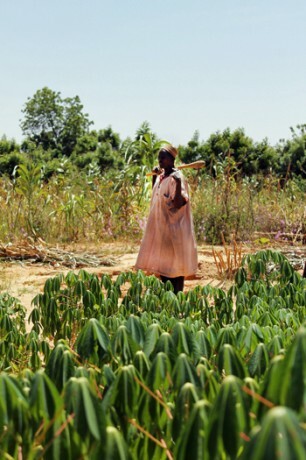 The second plot is cultivated by implementing the improved farming methods taught by Samaritan’s Purse agriculturalists to the model farmers, such as crop spacing, farmer-managed natural regeneration, micro-dosing, and timely weeding and sowing. The hope is that all 630 beneficiaries in the region will be trained and benefit from these sustainable farming technologies. When we asked Mahamadou about the changes he’s seen since he became a model farmer, he too affirmed a good number of them. To begin with, he’s had a better harvest since the intervention by Samaritan’s Purse. “I see the differences between the two plots,” he said. Secondly, there’s an increase in food diversity. Samaritan’s Purse has done this through two new practices. The first practice is teaching people to develop different seasonal gardening patterns, rainy season and dry season gardening respectively. 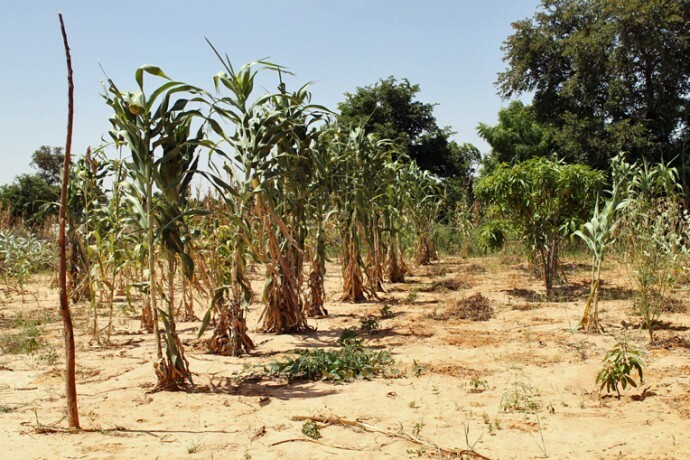 The second practice is the introduction of improved seed varieties that are adapted to dry Sahel conditions and have a shorter cycle from sowing to harvest. Expanding beyond millet and sorghum, model farmers grow tomatoes, onions, cabbage, lettuce, chili, green pepper, okra, manioc, and more. 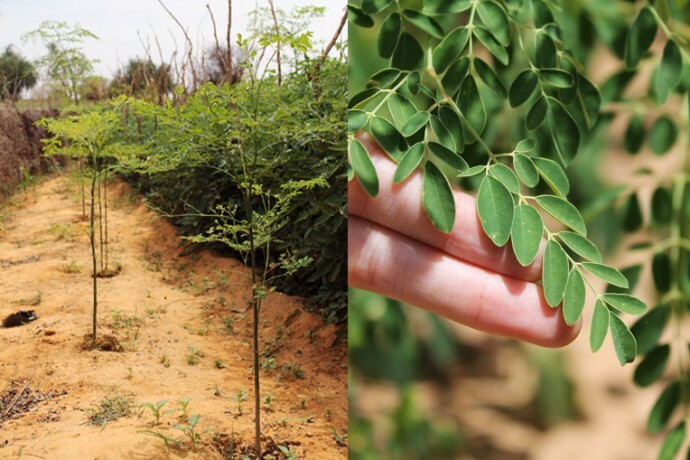 One of the most versatile crops that Samaritan’s Purse has since promoted is the Moringa tree, whose tiny leaves produce seven times as much Vitamin C as an orange. 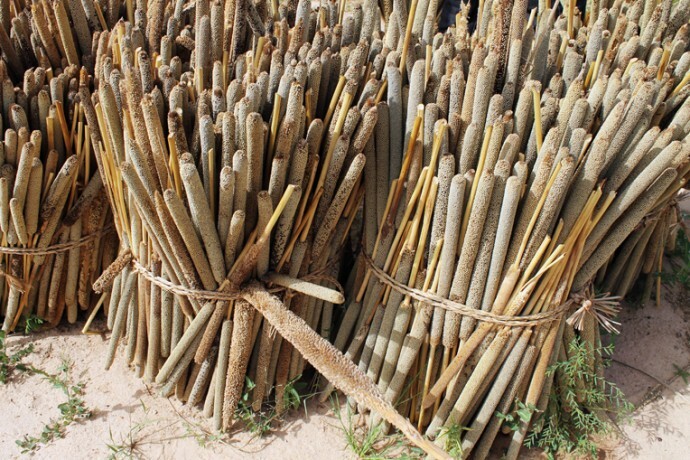 Moringa is highly adaptable, too, as it can grow both in the dry and rainy season. 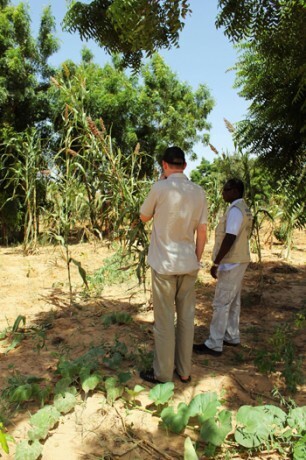 Lastly, the soil is better nourished, and Mahamadou can attest to bigger and better crops as a result. Mahamadou wanted to share a manioc root from the Farmer Field School plot with the Samaritan’s Purse staff. The root is typically harvested once it reaches a larger size; however, he excitedly dug up an immature root in order to show the staff the progress. 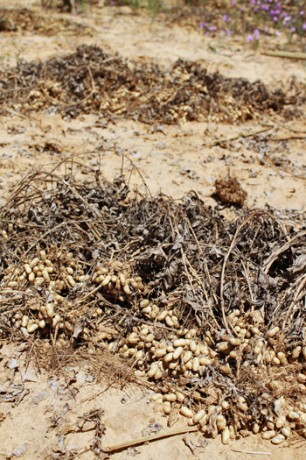 One of the ways Samaritan’s Purse staff members are teaching model farmers to bring nutrients back into their fields is through crop residue mulching, the process of reusing stalks after harvest and letting them decay around the plant bases. Without these new techniques, the fertility of the land risks drying up. 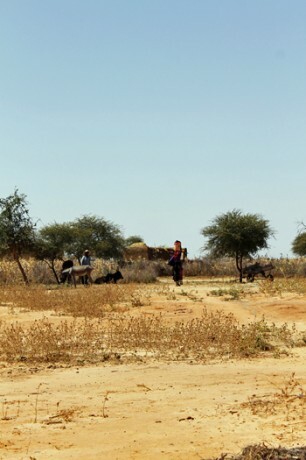 Improving soil quality, via replenishing organic matter back into the soil, is an important issue that Samaritan’s Purse is tackling in Niger. 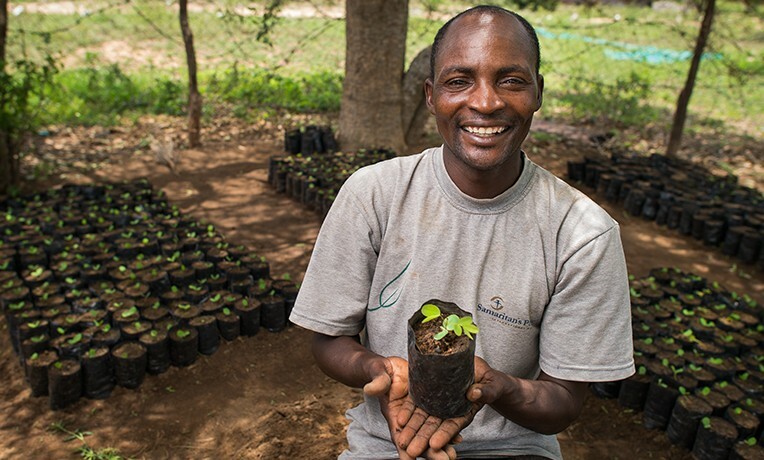 As well, Samaritan’s Purse works hard to establish village tree nurseries with an initial 1,000 to 2,000 trees. 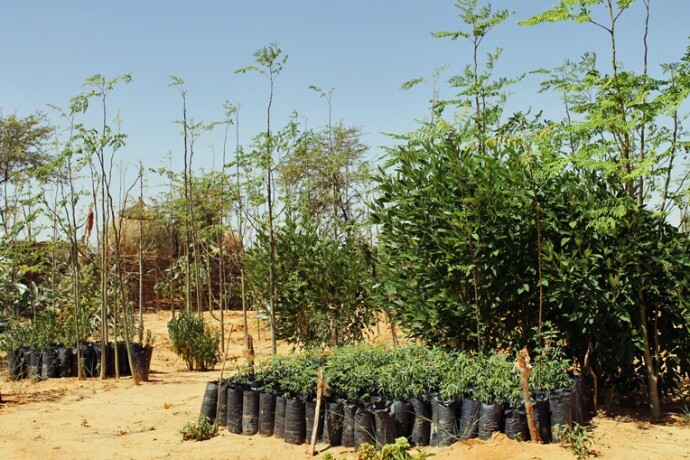 These trees are usually made up of Acacia species, but also Moringa and Baobab, which are loved by the villagers for their healthy leaves. Sometimes villages opt to plant indigenious trees and even fruit trees such as mango. A group of farmers mixes the soil and manure potting mixture into tree bags, and then the seeds are planted. 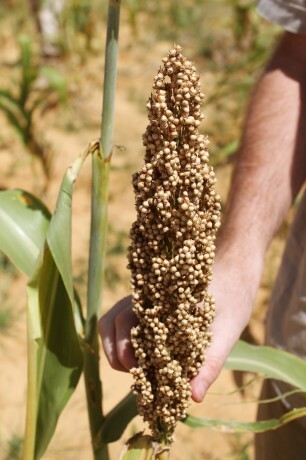 A group of individuals, or a couple, will then water them twice daily for eight to 10 weeks. 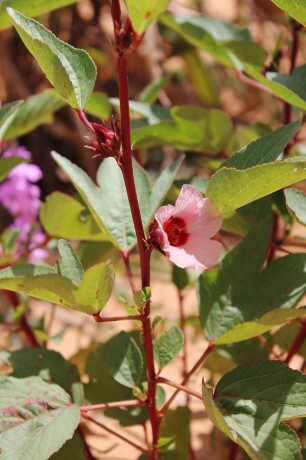 The seedlings are ready for planting at the beginning of the rainy season, and once established, transferred into other gardens, fields, or even homes. 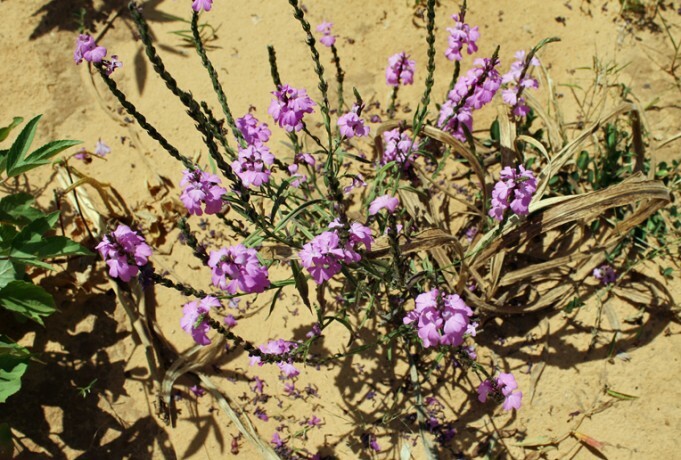 Beautiful but deadly, the striga weed plants itself at the base of a healthy crop and strangles its root system. 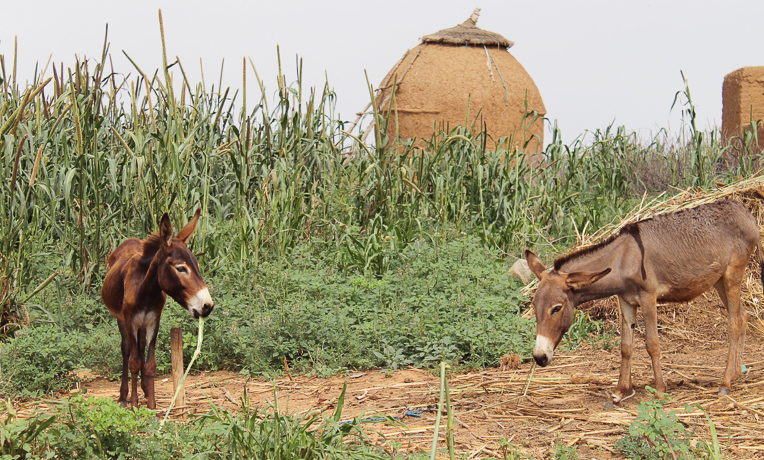 Mahamadou and other farmers now know how to get rid of it thanks to Farmer Field Schools. 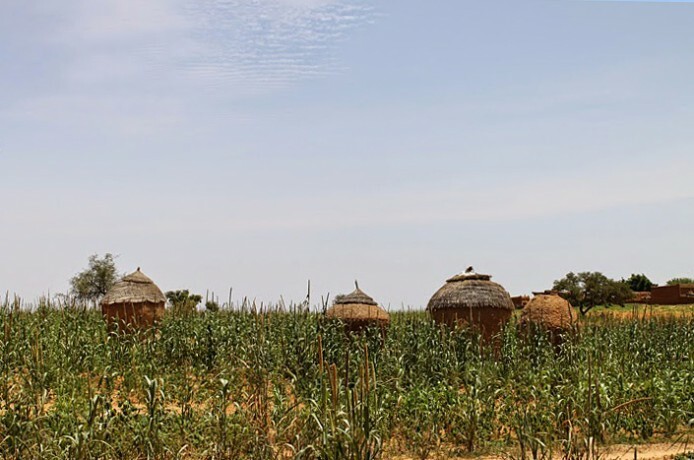 While Mahamadou’s garden may not be quite what our imaginations conceive the Garden of Eden to be, it’s nevertheless a beautiful example of what God’s creation and agriculture can look like when we share knowledge with others. 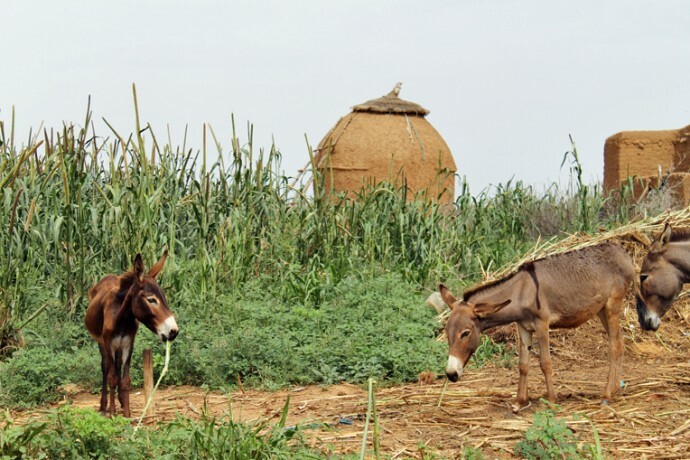 Samaritan’s Purse encourages model farmers to share their new knowledge and the hope that one day the Madaoua region will flower with good food and long term food security and sustainability.